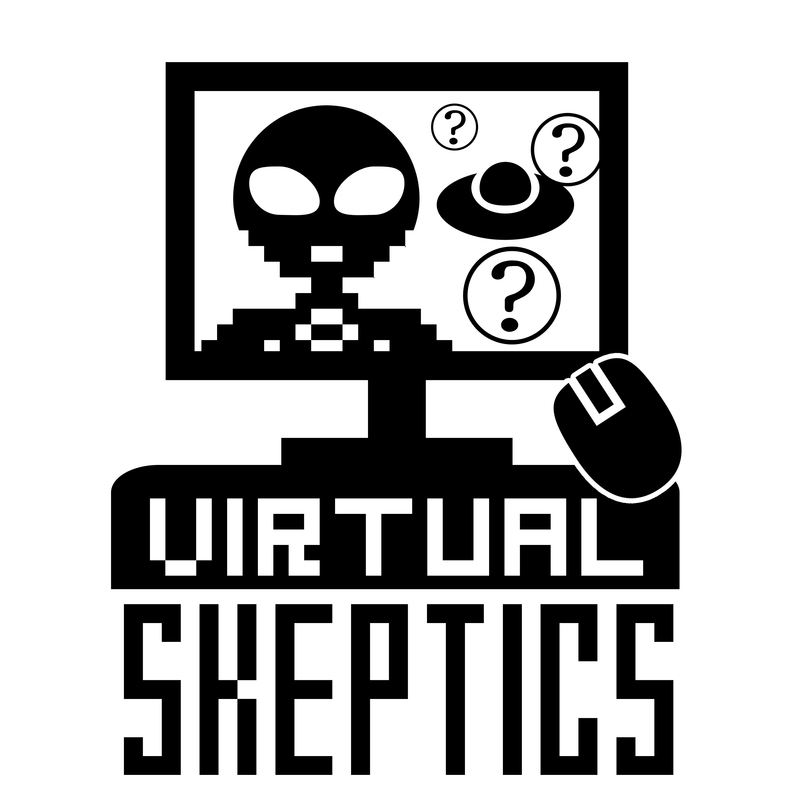 Question: How are the Virtual Skeptics like a tongue-eating louse? Answer: without a host, we’re out of luck. We have to cancel, because our usual hosts are not available. 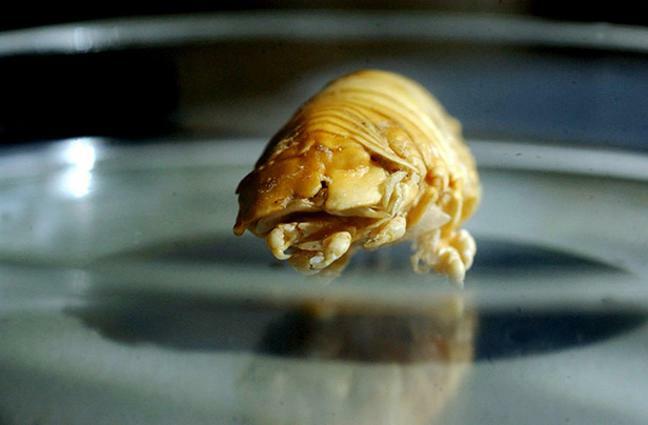 And, as parasites, we are highly adapted to our hosts. We have great hopes for February though. This week on the #VirtualSkeptics cancellation notice: Barb is followed by a dark cloud, and Brian is overseeing a plague house. Too tired, can’t skeptic. See you next year.